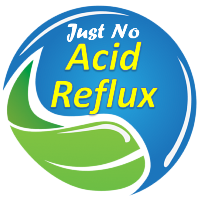 Coffee is a great morning energizer, but for some persons, it can result in heartburn and acid reflux. There is now a coffee that is friendlier to the digestive system. It is fermented coffee that can also be called “probiotic coffee”. 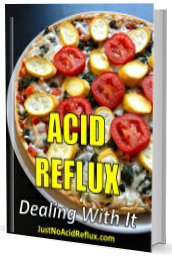 In the process, the components that cause acid reflux are removed at a molecular level. Additional details click here.